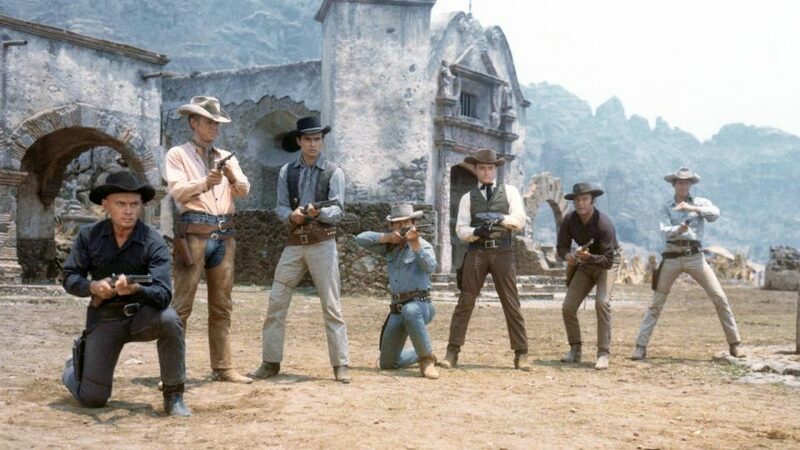 Director Antoine Fuqua of Training Day and The Equalizer is remaking the western classic, The Magnificent Seven. 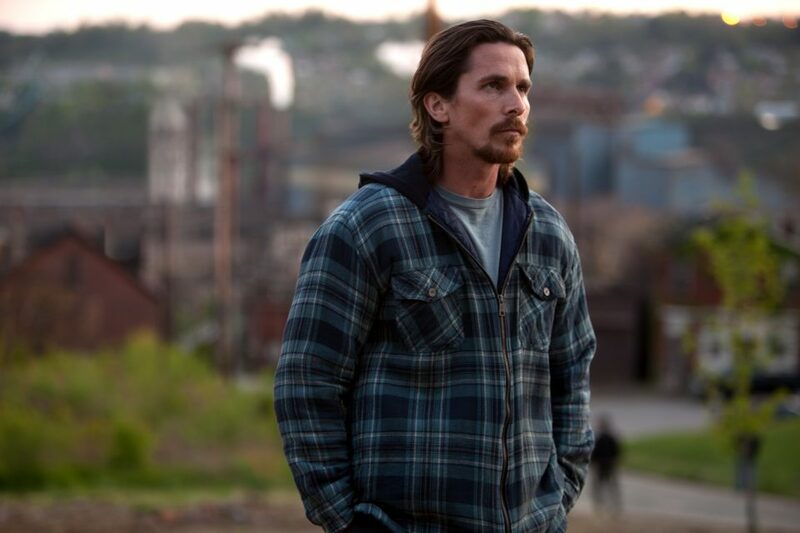 Oscar winner Christian Bale is reuniting with Out of the Furnace writer/director Scott Cooper for a new film entitled Hostiles. Despite abysmal reviews, The Ridiculous 6 is a Netflix hit. 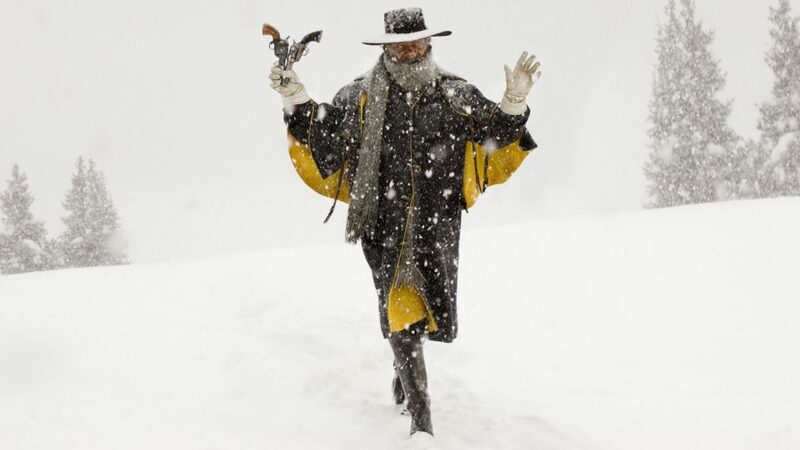 With all the pomp and circumstance surrounding the fast-approaching UK release of Quentin Tarantino’s The Hateful Eight, which will be showing in a special 70mm ‘roadshow’ format at select sites, some significant developments have surfaced.